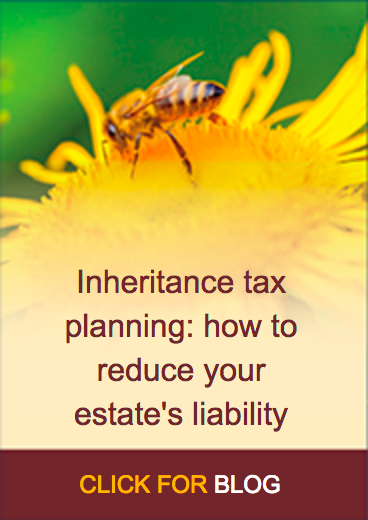 Once we have the necessary information, we will confirm the likely amount of your Inheritance Tax liability and explain how you can reduce it. We aim to call by the end of the next working day. We’d be grateful if you could let us know the best time to reach you, so please drop us an email with some suggested times. This is as easy as it gets, we do everything we can to help you make an informed decision. 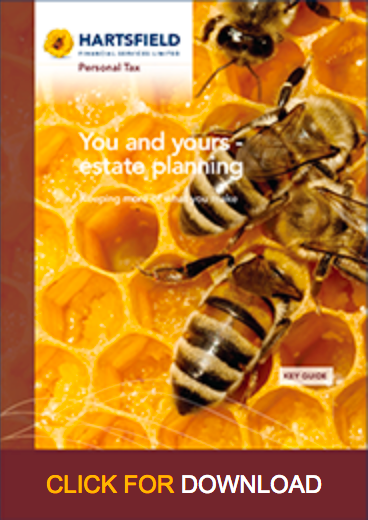 Initial conversation which is free of cost or obligation to establish your circumstances and potential IHT liability. 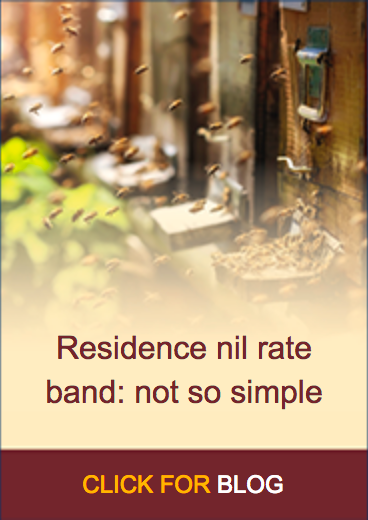 Produce a free report to clarify your position and outline some options. 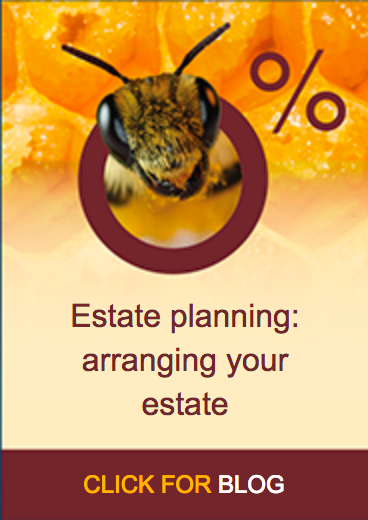 If requested, produce tailored plans to advise on ways to mitigate your IHT bill. There is a fee for this service. If you have any questions in the meantime, you can call us on 0800 612 6633 or email us.